Stroller Strides is a stroller fitness class where moms can workout with their kids. It's a great way to get in shape, be with your child, and meet other moms! Classes meet just outside Playa Vista's Sport Park playground, and are done at various stations throughout the area. You, your kiddo, and the stroller. Just about any kind of stroller will do so long as it's not prone to tipping. You do not need to have a jogger. They also suggest you bring water, a hat or sun block for both you and your child, and a towel or mat for ground exercises. 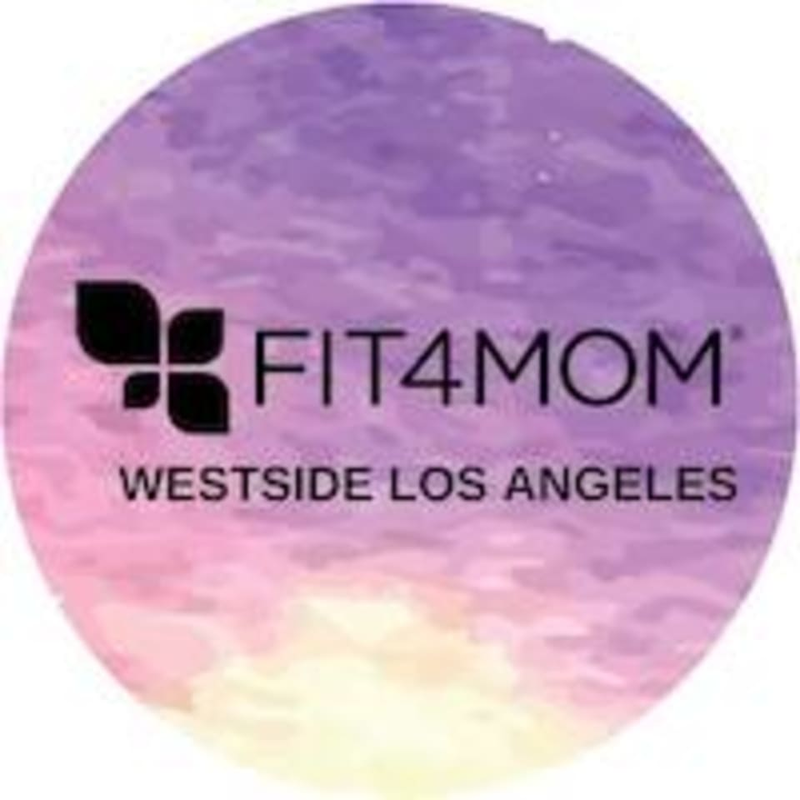 Stroller Strides and Stroller Barre classes meet just outside the playground at Playa Vista Sport Park - 13196 Bluff Creek Dr, Los Angeles, CA, 90094. A great workout and the other moms are so nice!